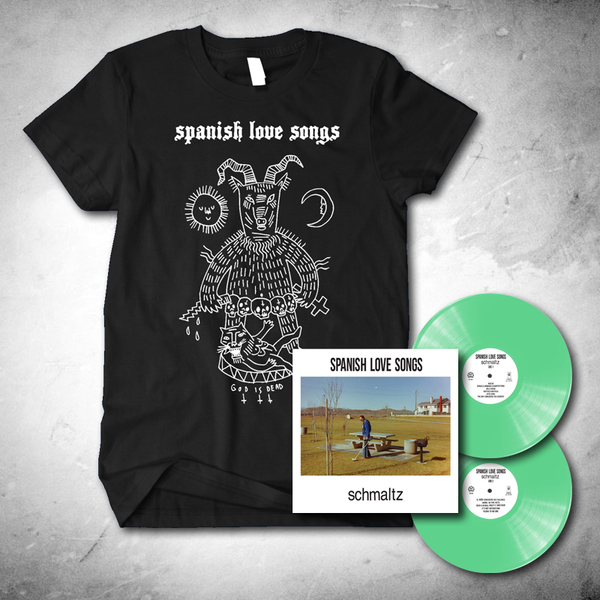 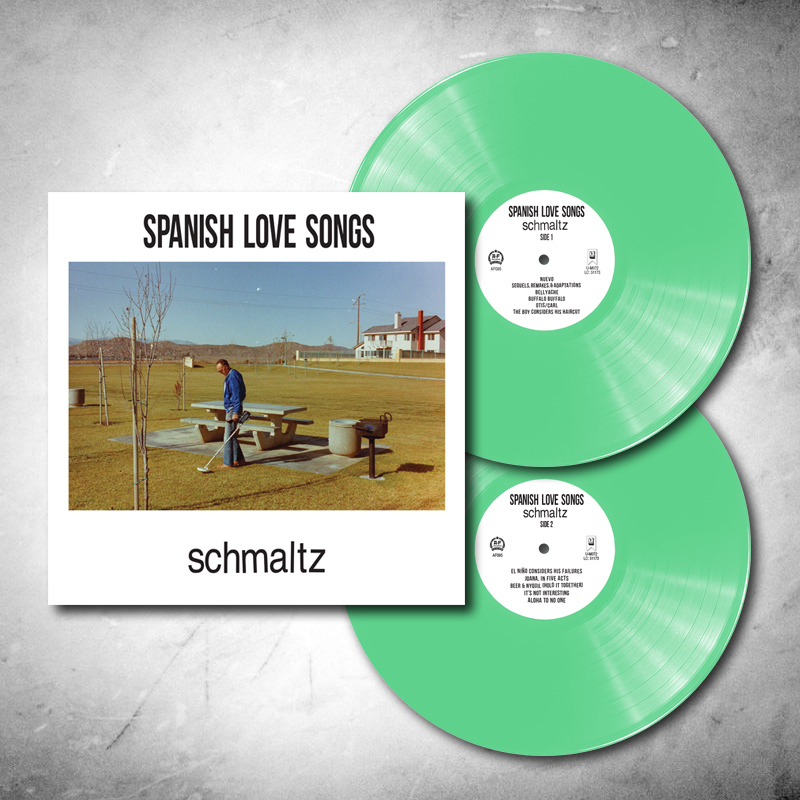 Bundle includes LP + t-shirt + instant digital download of "Schmaltz." 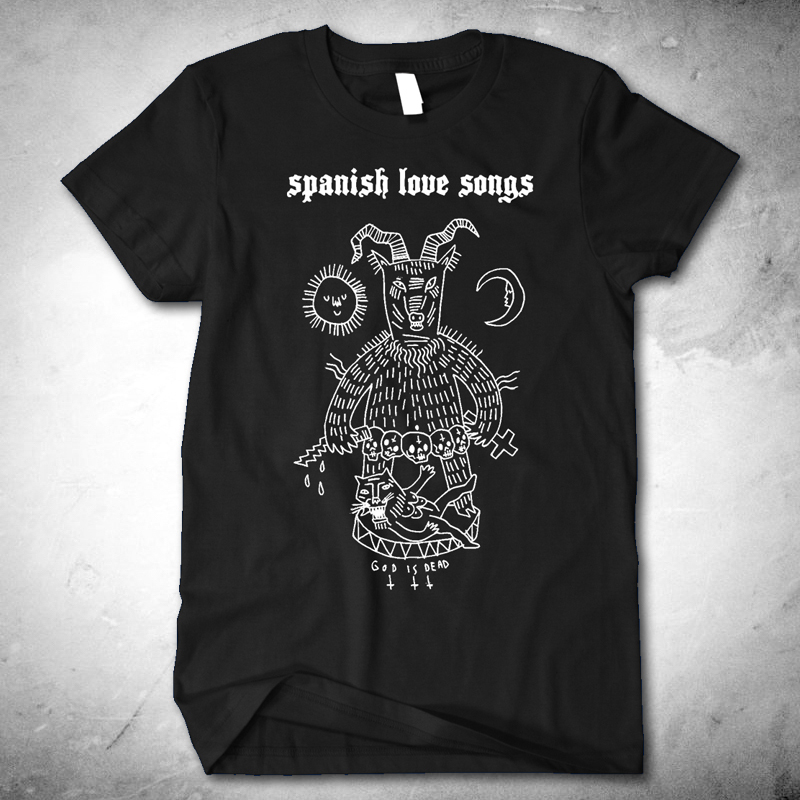 shirt is printed on Bella and Canvas 100% cotton. MORE VARIANTS AVAILABLE FROM UNCLE M!